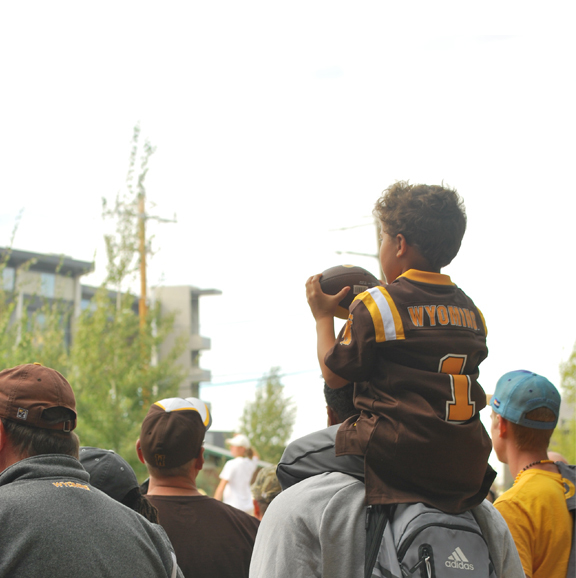 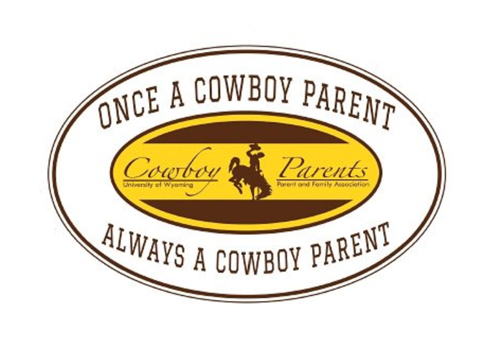 Cowboy Parents is a free organization for UW families! 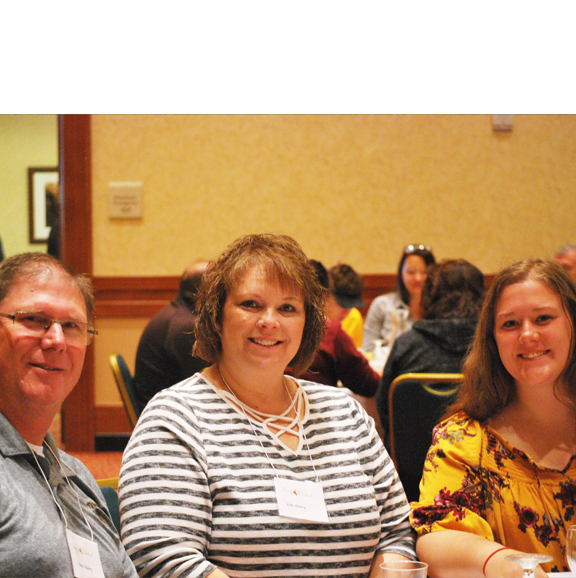 Cowboy Parents offers many ways for families of UW students to get involved and stay connected and informed about what is going on at UW. 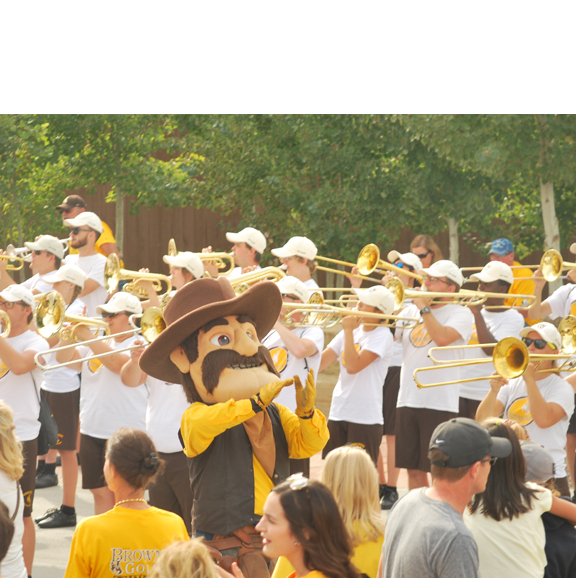 As a Cowboy Parents member, you can register your email address to receive access to informative e-newsletters, email updates, an online parent handbook, and much more! 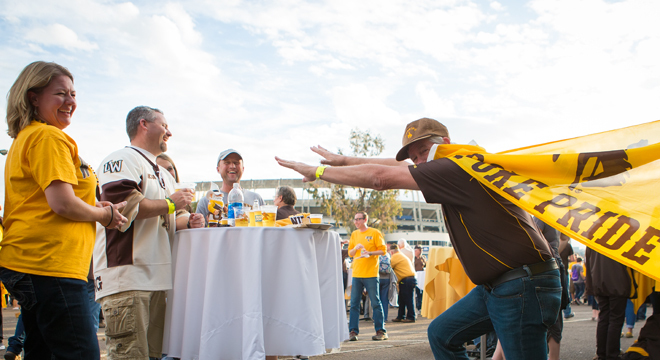 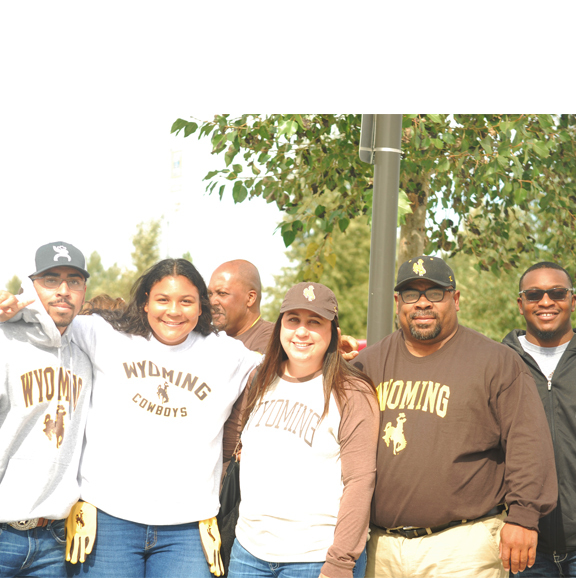 Active Cowboy Parents members serve as volunteers and on the Cowboy Parents Council, which is a great way to partner with UW administrators and departments to promote student success.